CONSULTANTS WANTED! 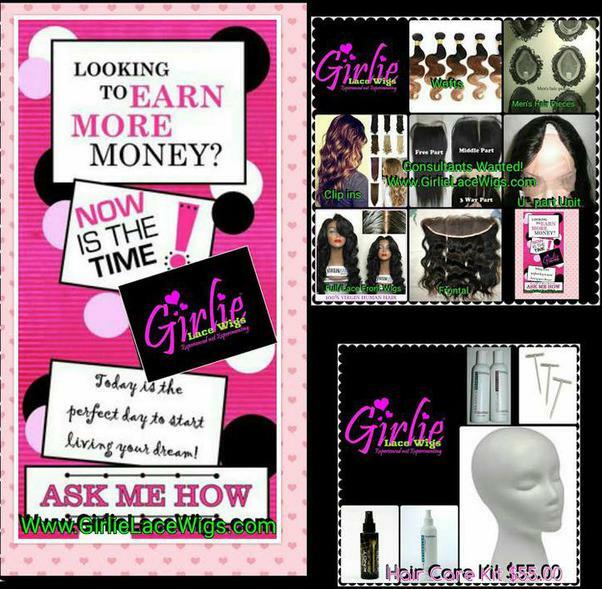 Make passive income and let me share with you my 8 years of knowledge about how this hair industry works. I'm not new to this. i HAVE THE KNOWLEDGE TO ASSIST YOU WITH BUILDING YOUR BRAND! and you set your own prices. 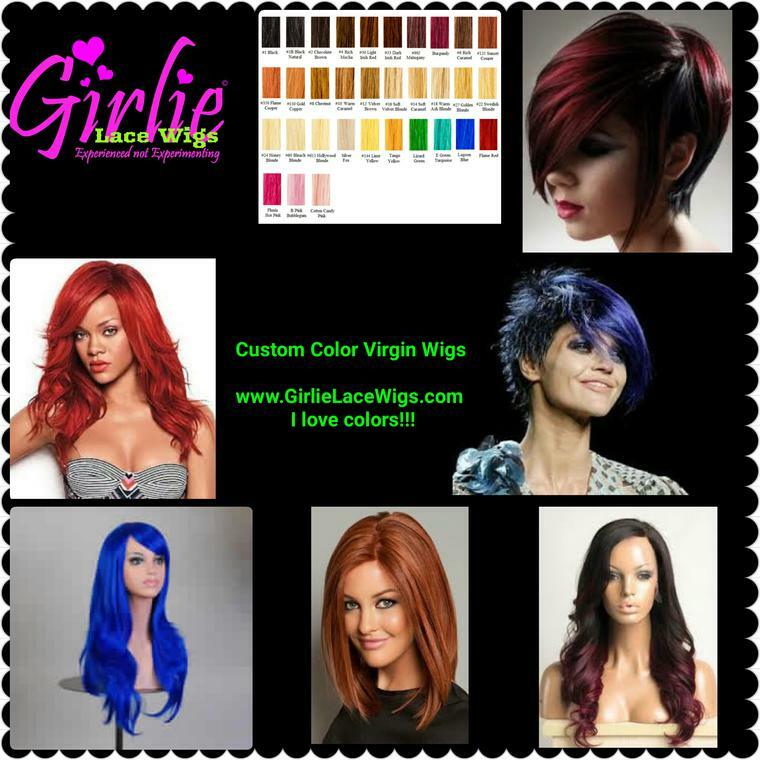 The possibilities are endless with Girlie. GIRLIE Marie on Instagram Follow Me! CONTACT ME TO SET UP A BUSINESS MEETING TO GET YOU STARTED TODAY! 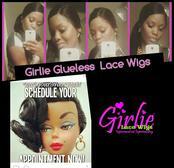 HANDS-ON LACE WIG APPLICATION CLASS! $150.00/PERSON. Consultants Receive a discount! Get more knowledge and grow your business! LEARN HOW TO APPLY LACE WIGS WITH LIQUID ADHESIVES AND TAPE TECHNIQUES! If you are a cosmetologist or hairstylist looking to increase your profits this class is for you!